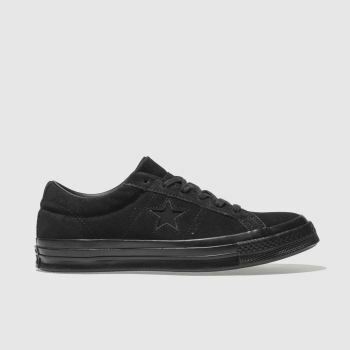 It may be named the One Star, but this Converse trainer is rated highly in our books. 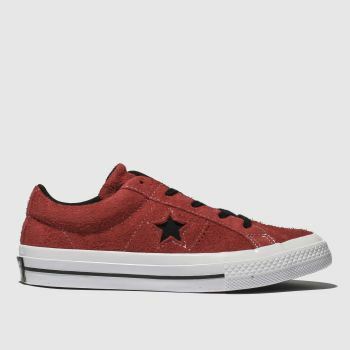 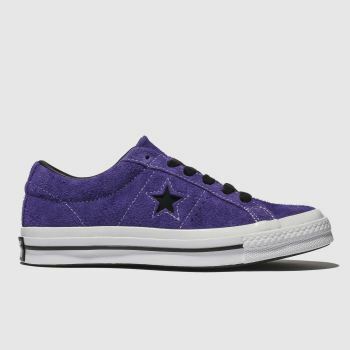 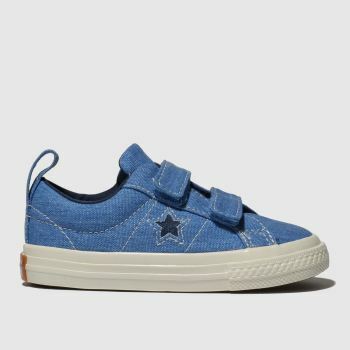 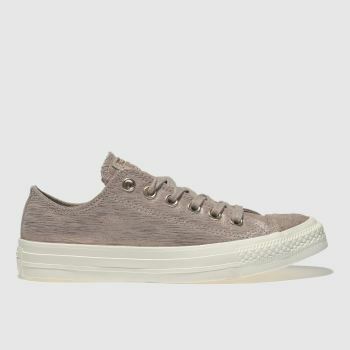 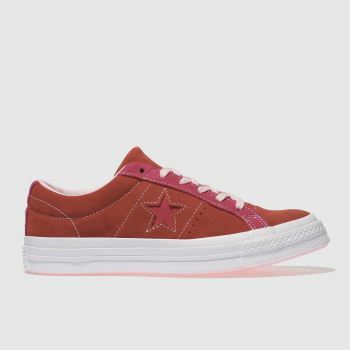 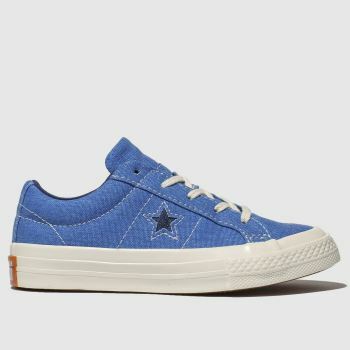 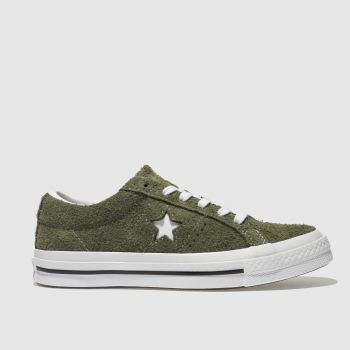 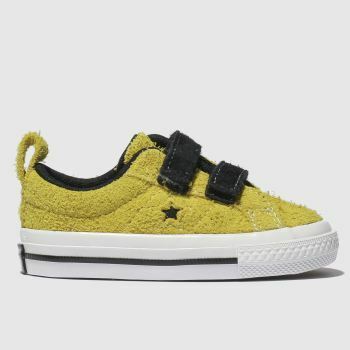 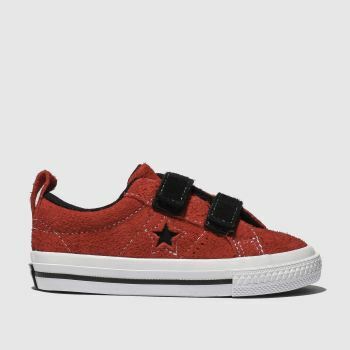 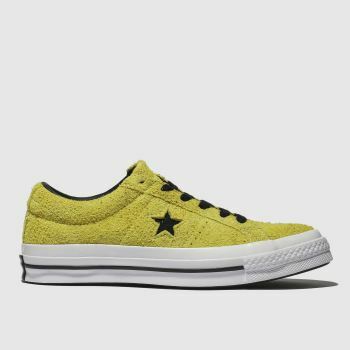 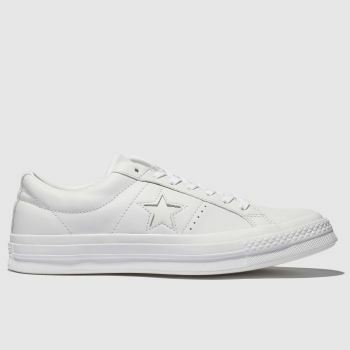 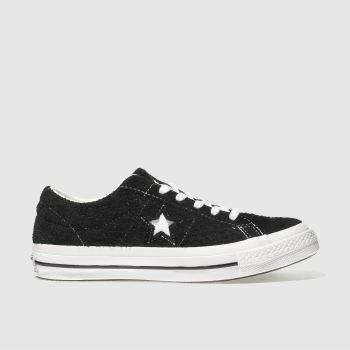 Adding to their legacy, the Converse One Star arrives brand new for men, women and kids, in an array of colours and fabrics to make an impact on your wardrobe. 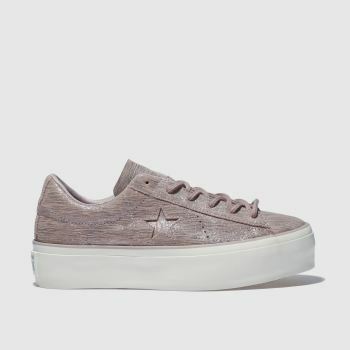 Created for future icons, the unstoppable collection includes the One Star Suede, leather Converse and platform trainers for a fresh take on a classic design. 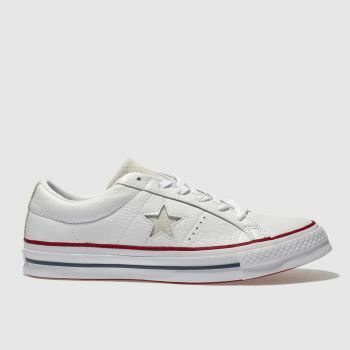 Order by 5pm* for Next Day Delivery to Ireland.